Chiropractic Care to get Pain Relief : Vydya Health - Find Providers, Products. Are you seeking for specialists who can help you in providing care and get pain relief? Consider Chiropractic care, a health care system that focuses on the overall structure of the body, chiropractors try to regain natural alignment of the body, especially the spine to improve overall function, get relief from pain and assist the body to heal by itself. Though, the mainstay of chiropractic care is always on spinal manipulation but recently, it included a large array of other treatments as well involving postural and exercise education, use of manipulative or manual therapies, nutritional consultation, laser and ultrasound therapies and ergonomic training covering how to walk, sit or stand limiting back strain and so on. Sometimes, chiropractors work in conjunction with other pain experts and doctors to treat patients effectively. As per the research, chiropractic care effectively work well on issues related to musculoskeletal pain, headache, back pain, carpal tunnel syndrome, etc. 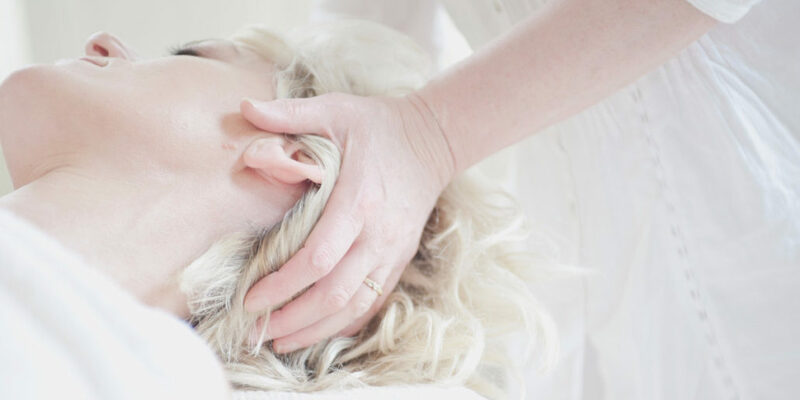 A recent review depicted that that spinal manipulation care could be extremely helpful for concerns like migraine, back pain, whiplash, neck pain and so. Spinal manipulation can be done by either twisting the upper body / neck area or pushing on the vertebrae; mostly done to only a single spinal joint at a time. And for the same, chiropractors usually position the body in a way that the force could be exerted to only specific joint and other parts above and below the spine are held still. Most of the chiropractic spinal manipulation takes between 10 to 20 minutes initially, and 2 to 3 sessions are scheduled in general based on the need. Depending on the situation, after a couple of sessions, start looking for the improvements in symptoms. A chiropractor has a sheer objective to assist their patients manage their day to day life with ease and in a healthy way, and if needed could also advise them about the postures that should be practiced or avoided to not to reoccur the symptoms. Get in touch with good Chiropractor Specialists, discuss your symptoms and lead a pain free life.